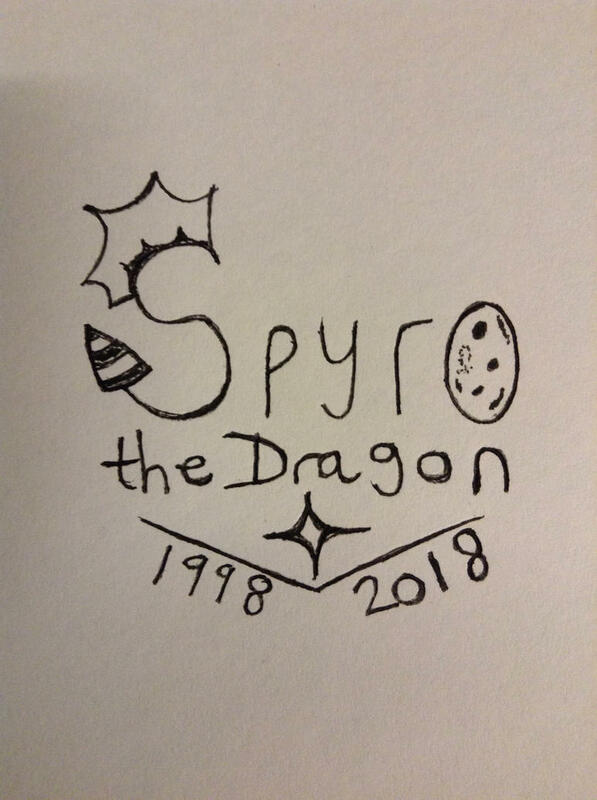 Hi guys, I recently drew something regarding Spyro's 20th Anniversary this year, and I have done another drawing regarding Spyro's 20th Anniversary, this one is much smaller. 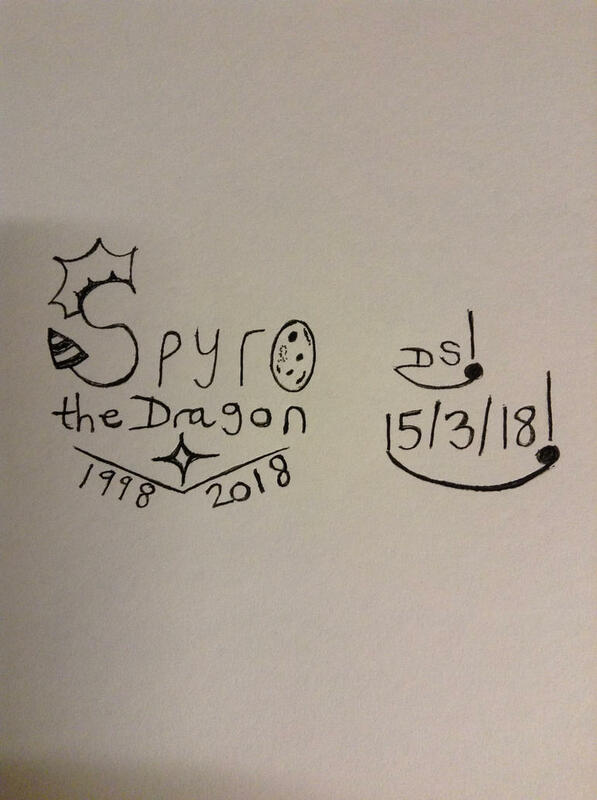 I added the Egg to represent the zero, and added the years too, plus I added a spark too. 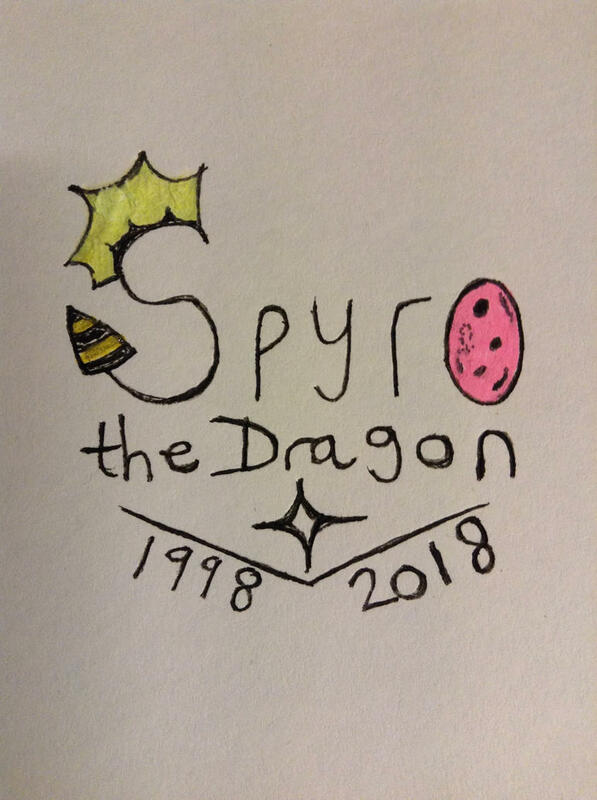 Thanks for looking at this drawing guys. 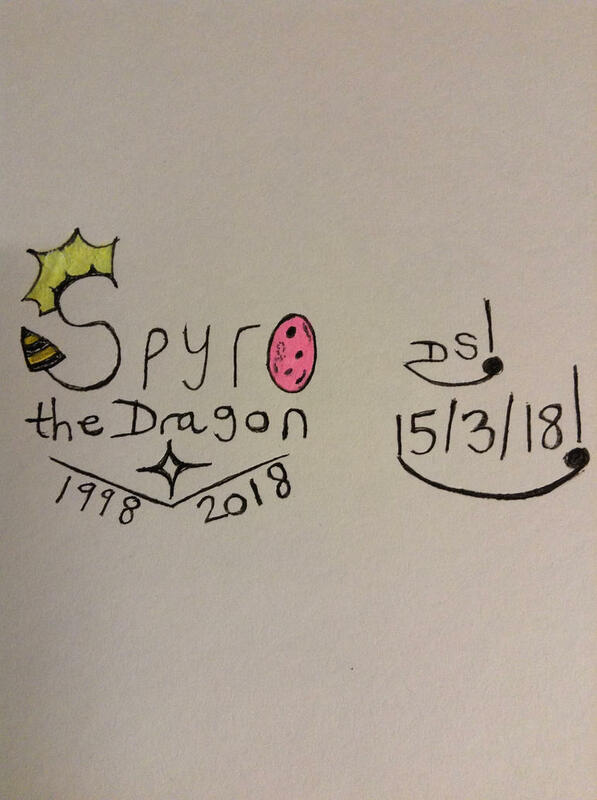 Backing SpyroRocks As He Rocks!